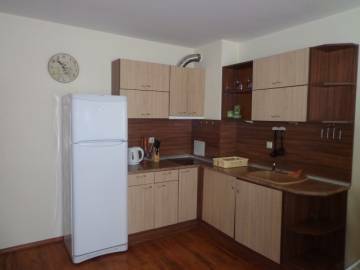 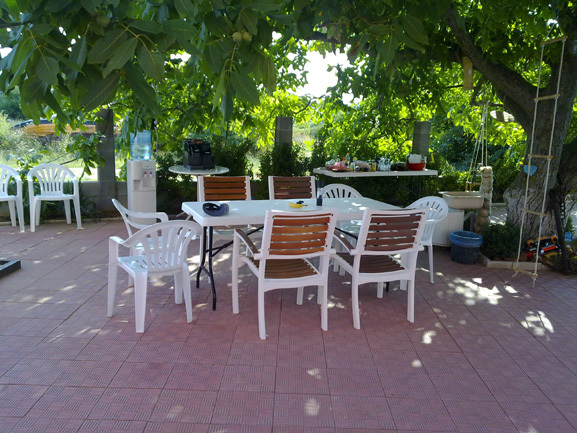 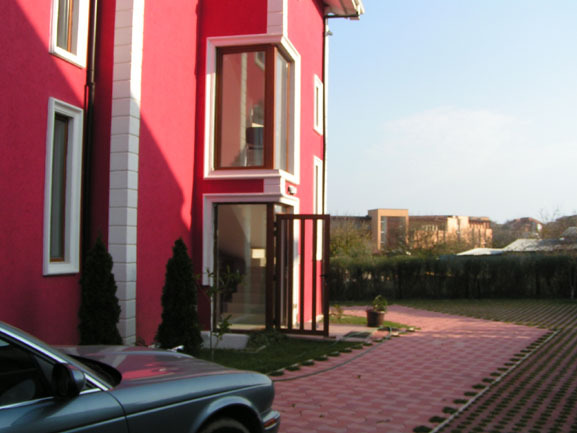 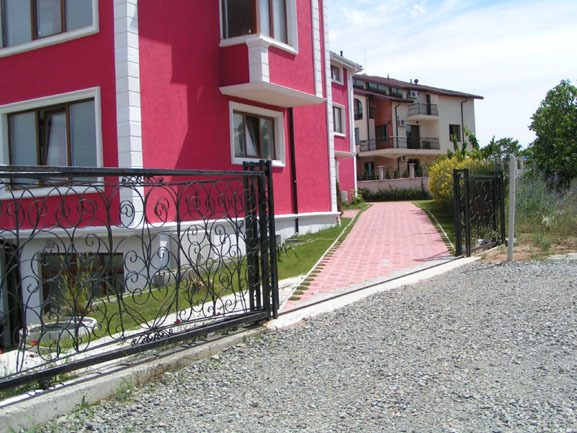 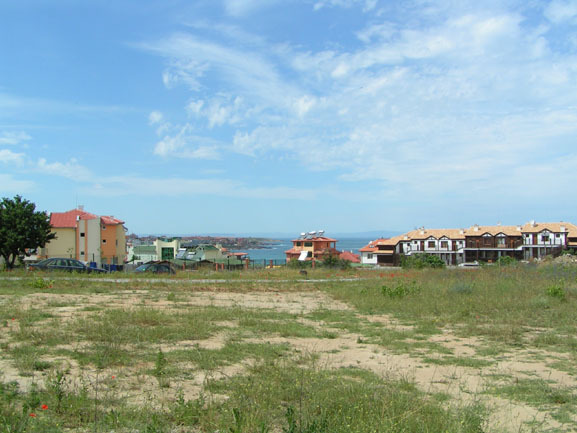 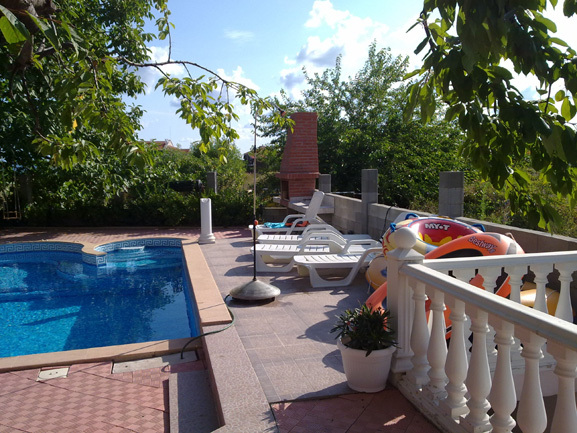 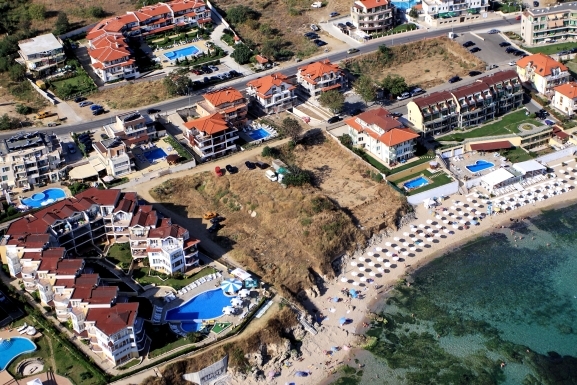 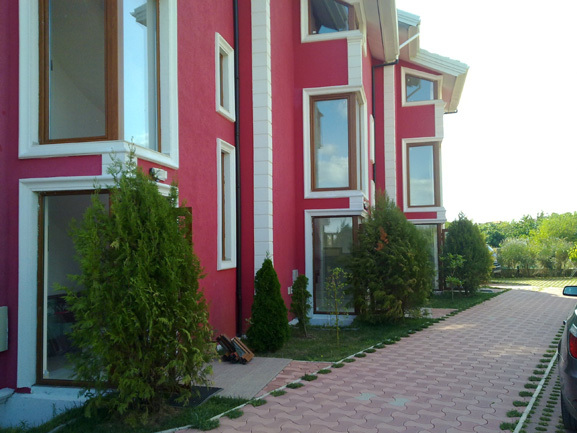 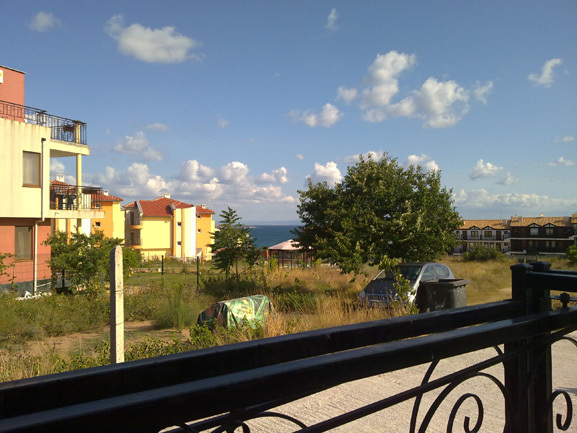 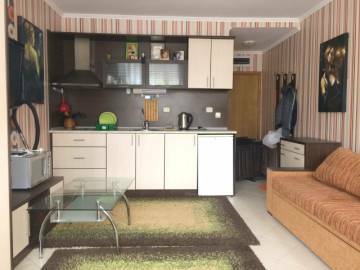 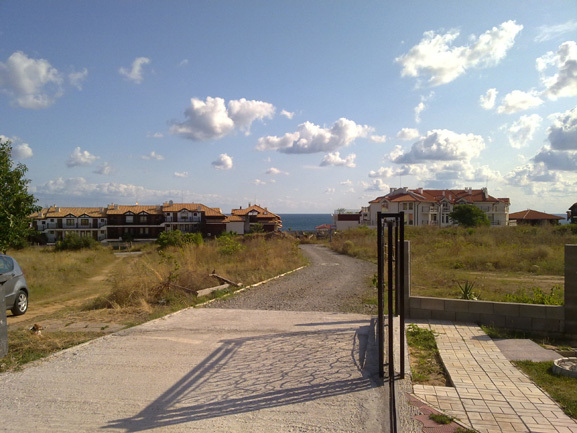 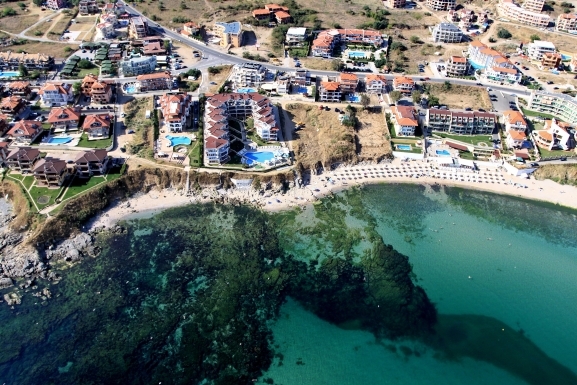 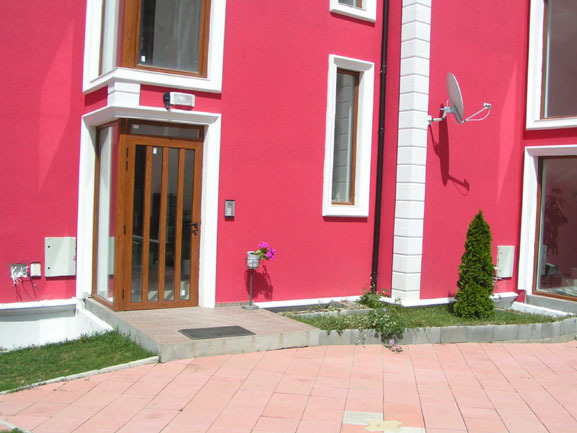 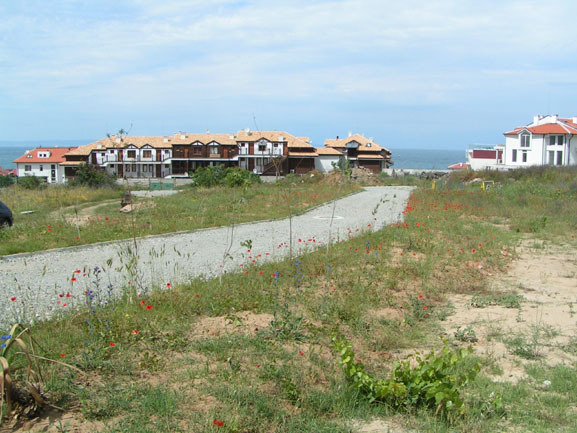 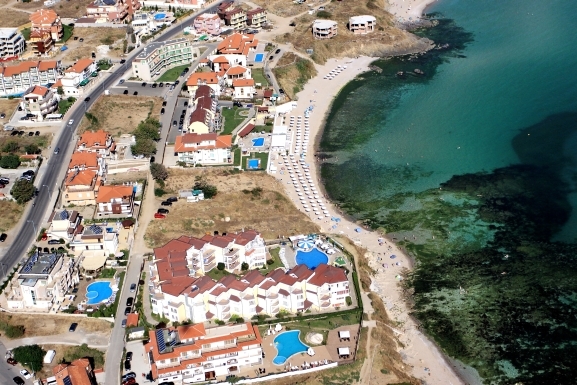 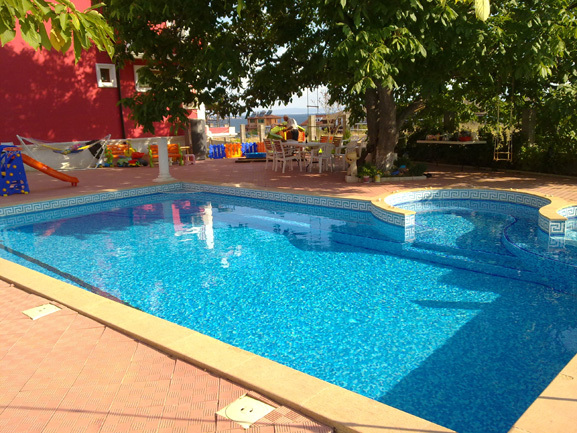 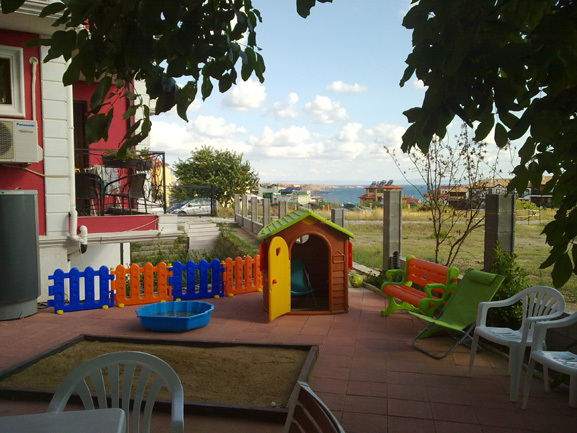 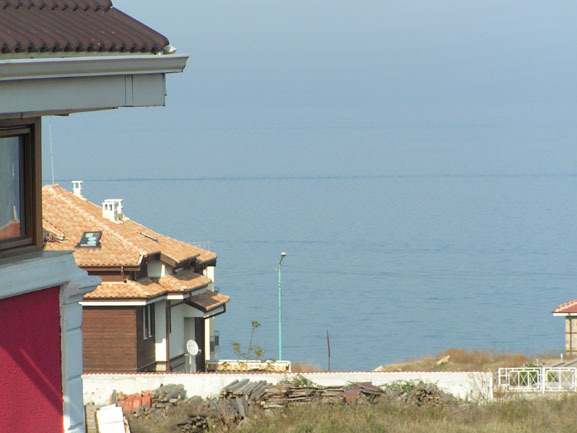 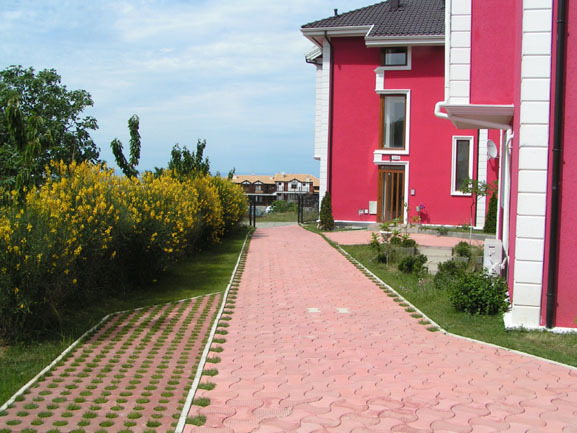 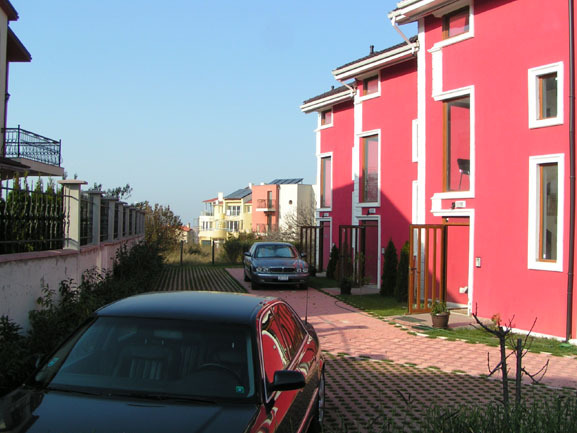 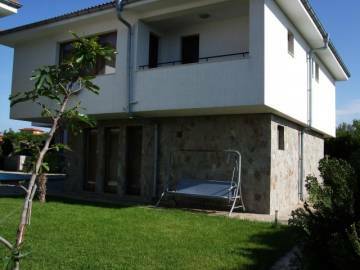 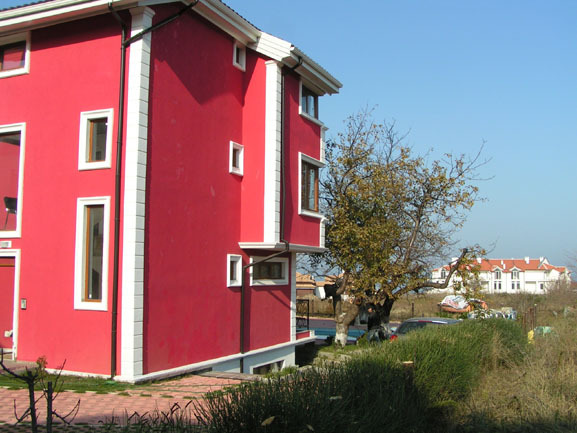 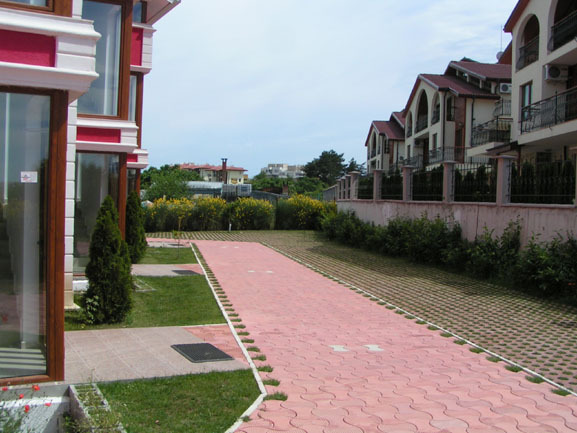 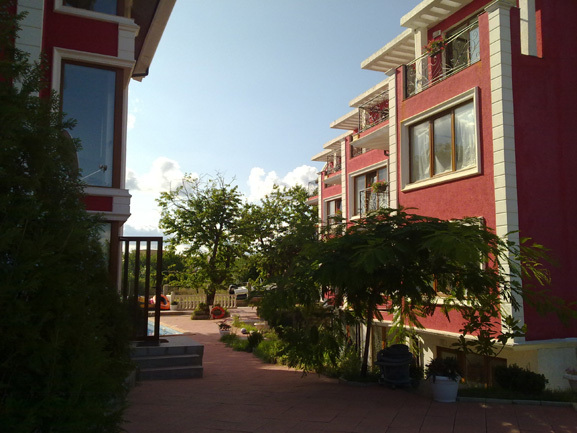 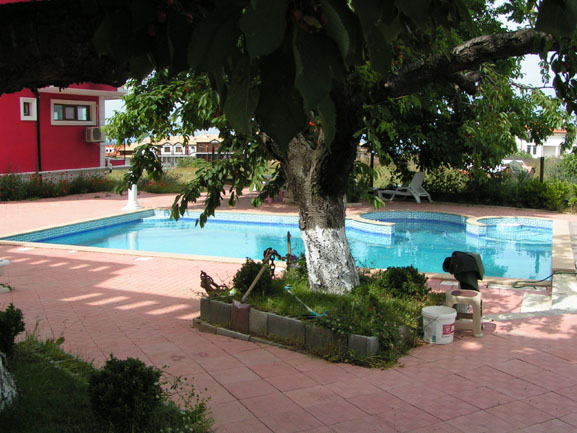 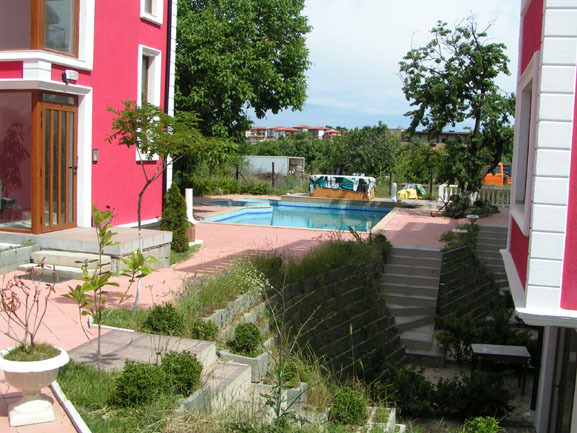 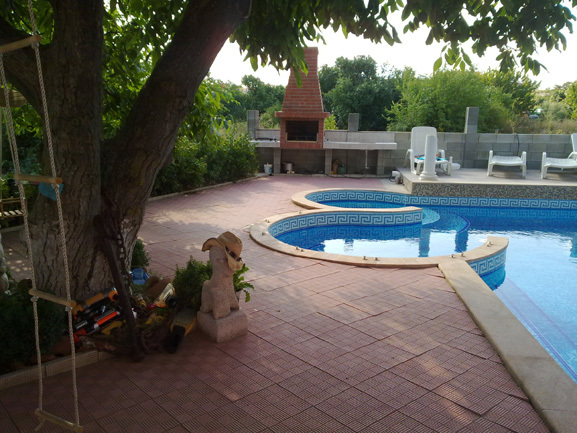 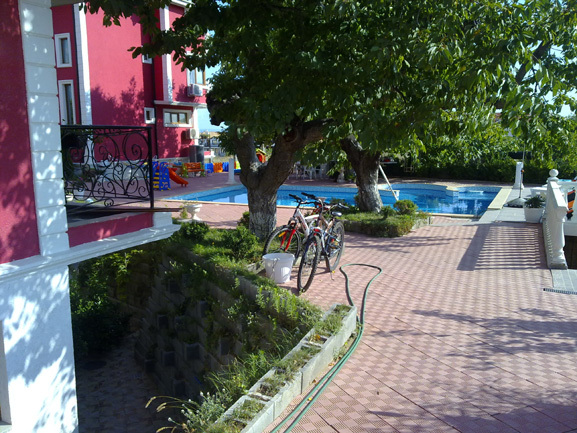 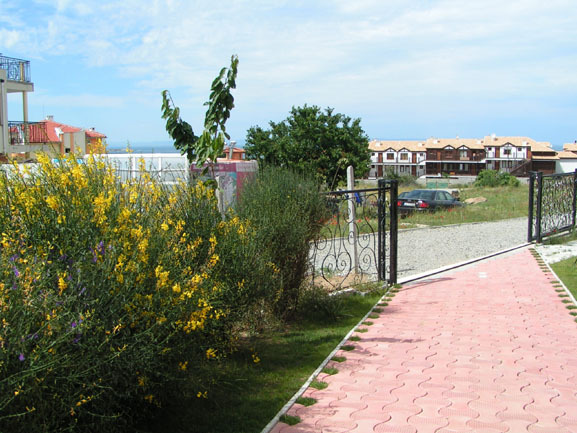 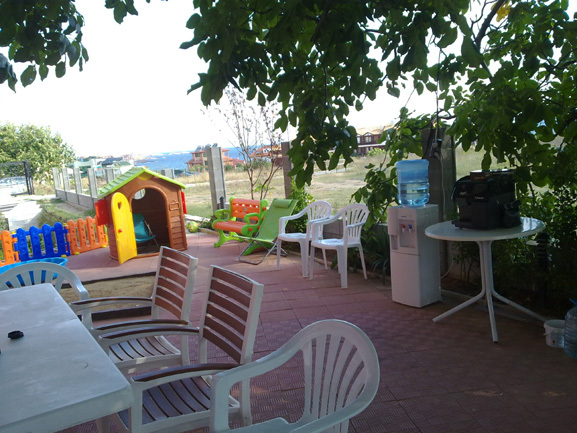 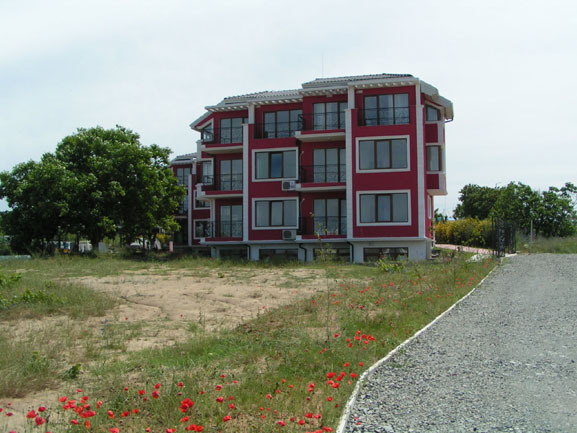 Location: The complex benefits from wonderfull location - town of Sozopol, Budzhaka area, just 100 meters from the main road Sozopol - Dyuni and about 80 meters from the Paradise gulf. 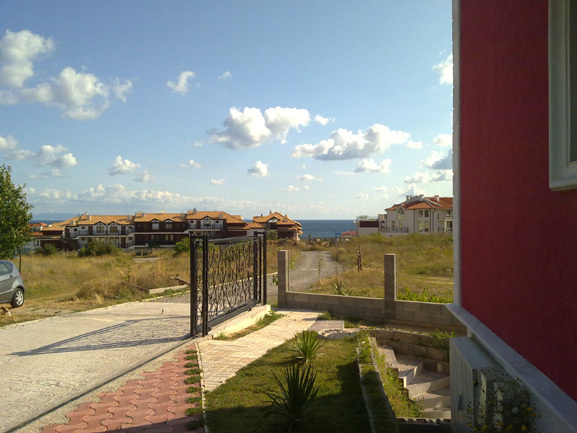 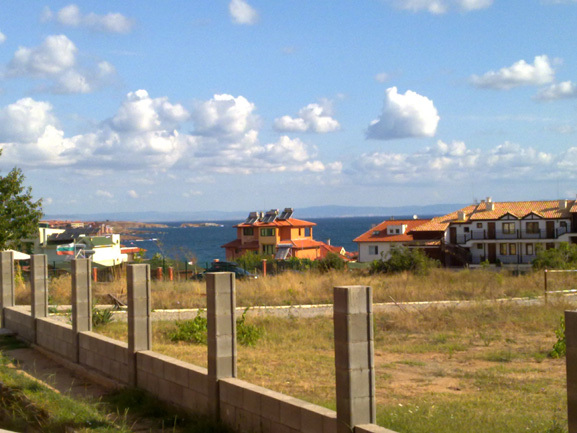 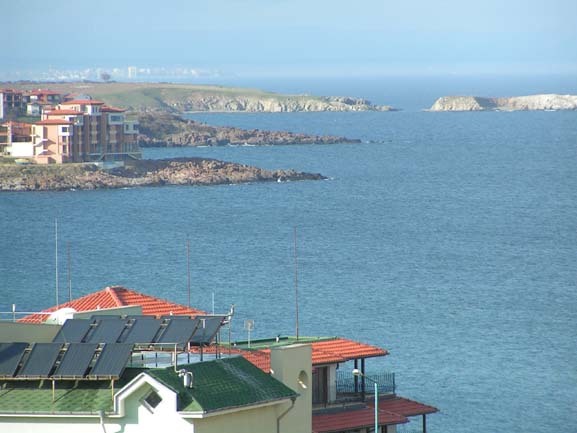 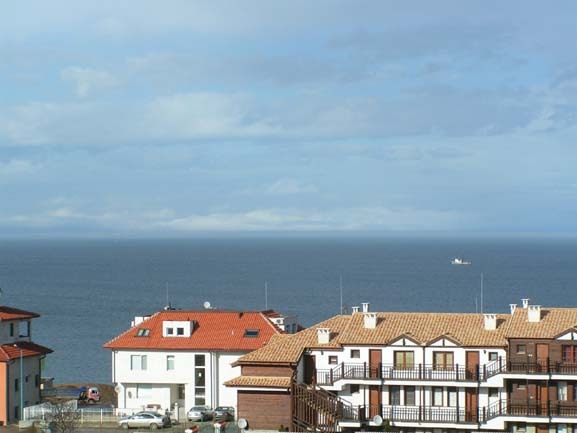 All apartments in the complex reveal a nice sea panorama. 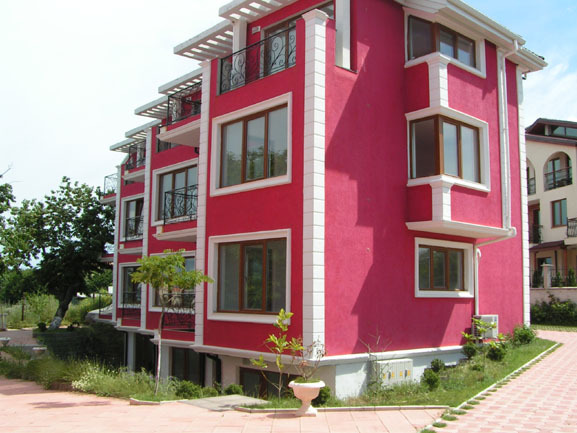 The building combines luxury, style, comfort and excellent investment. 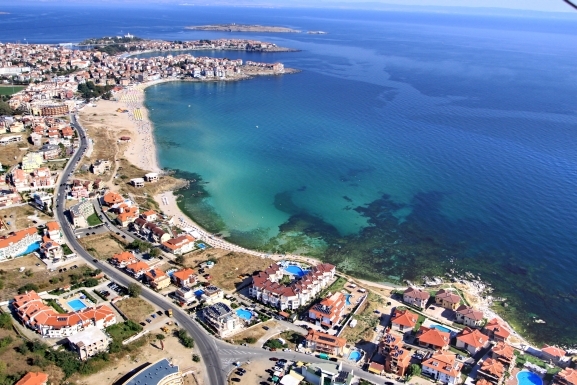 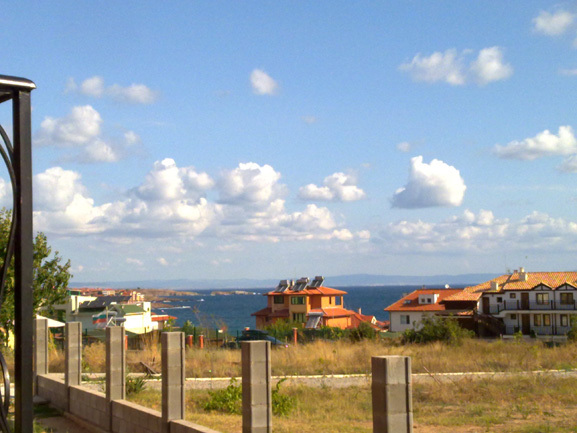 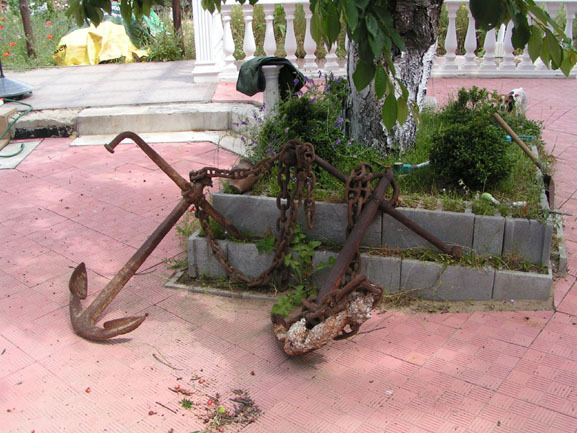 Sozopol is an Old town, famous for its yacth port, unique nature and history. 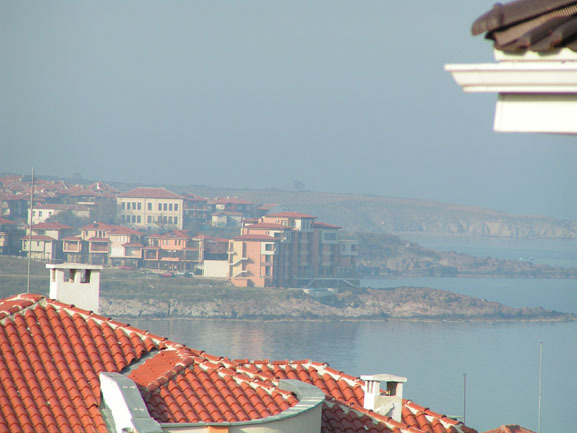 There are many old settlements and pretty architecture and monasteries from the Middle Ages and not last the gorgeous beaches. 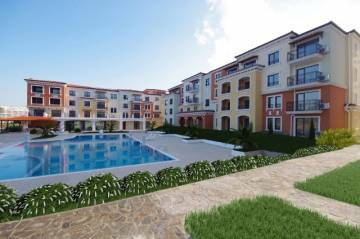 Description: The holiday complex features 5 first class buildings with 4 apartments on each floor with size from 38,13 to 94 sq.m. 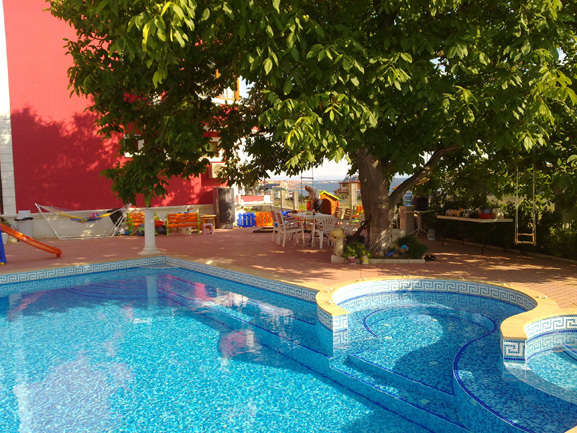 The complex offers a swimming pool, 2 jacuzzis (you can use one on the jacuzzis in the winter), gym, BBQ area, outdoor summer kitchen, outdoor parking lot, 24 hour security and kids playground. 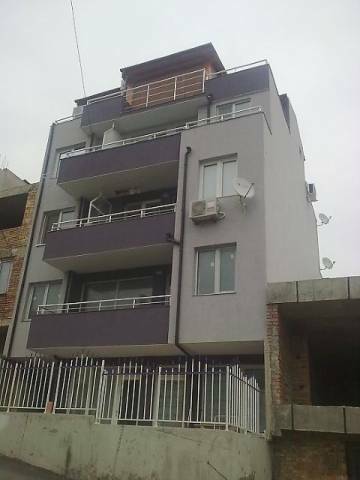 * Intercom, security system, satellite system. 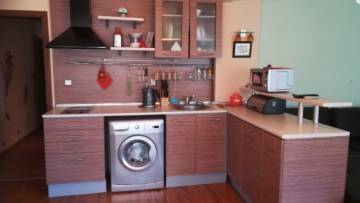 Furnishing: Possibility of furnishing by catalog. 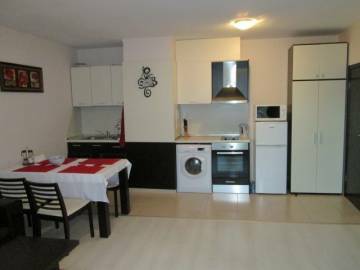 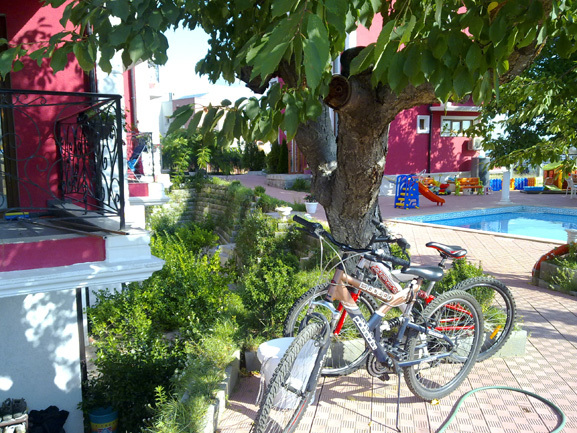 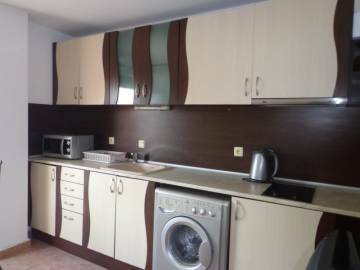 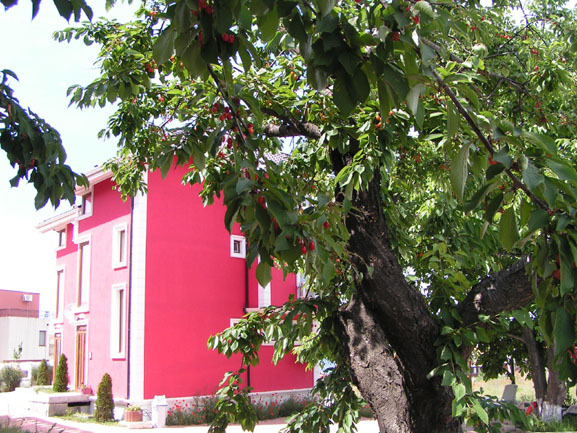 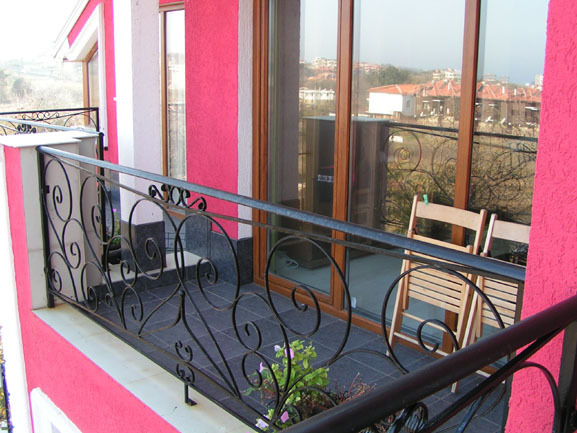 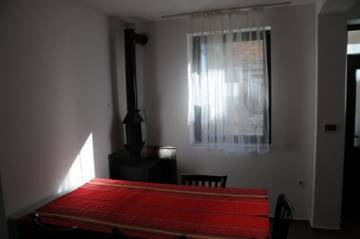 Annual maintenance fee: 500 EUR for apartments and 400 EUR for studios. 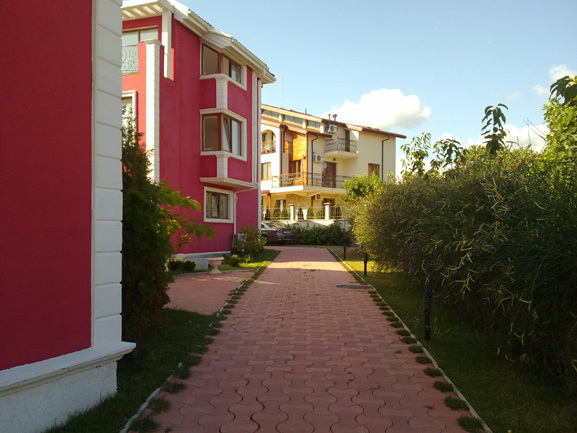 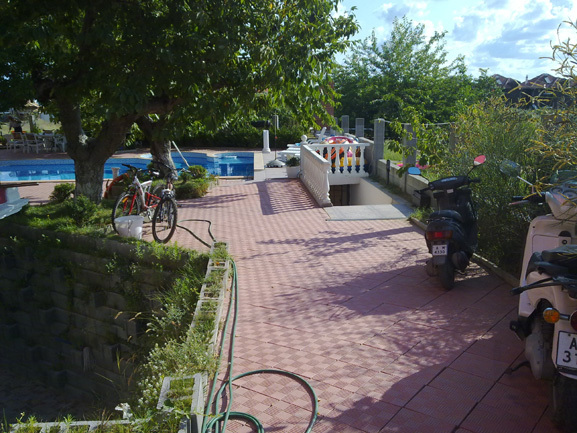 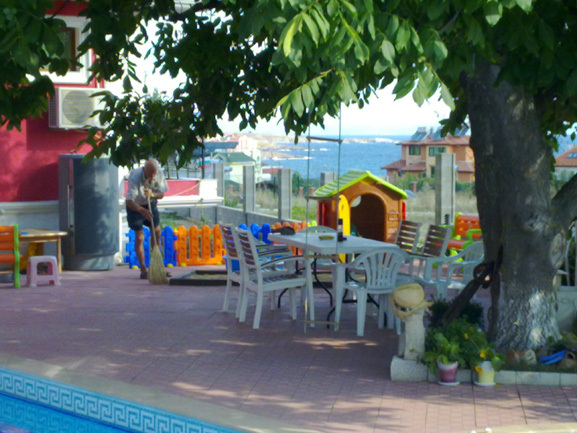 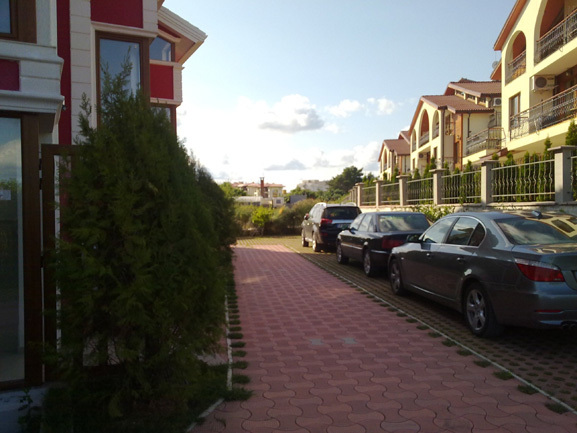 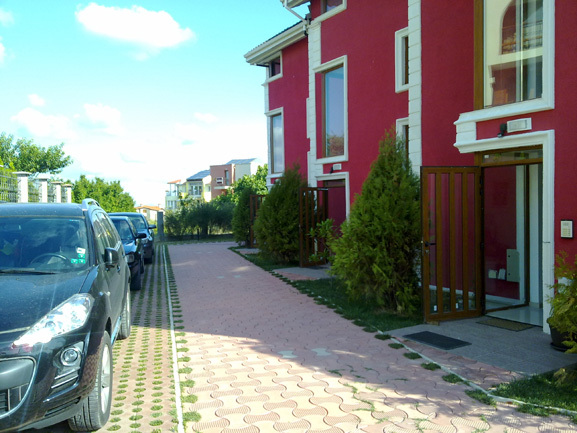 The complex offers property maintenance and management. 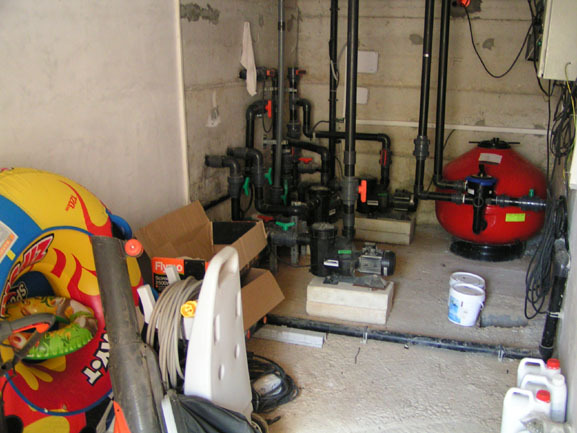 The tax includes - paying the electricity, water and telephone bills, local taxes, cleaning, washing, repairs. 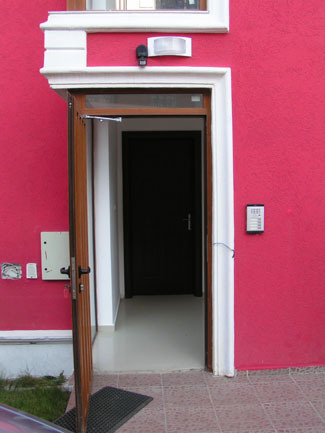 Also in each apartment there is a free cable TV and WiFi. 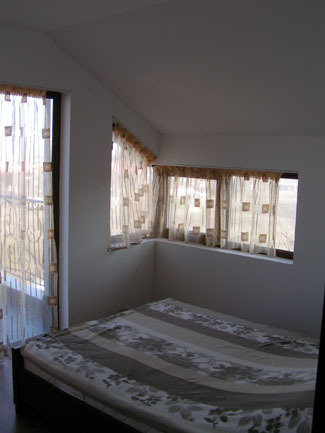 * 50% - upon signing a title deed. 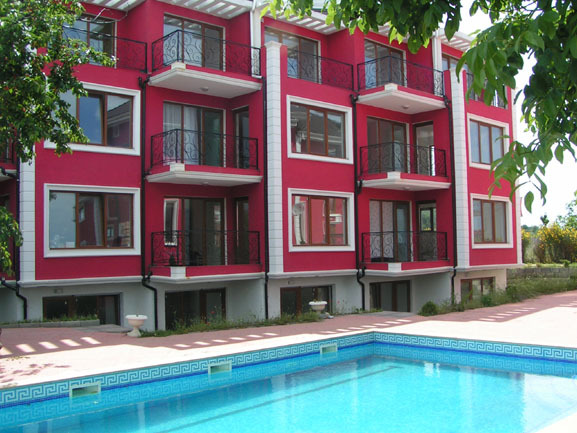 The complex offers property maintenance and management. 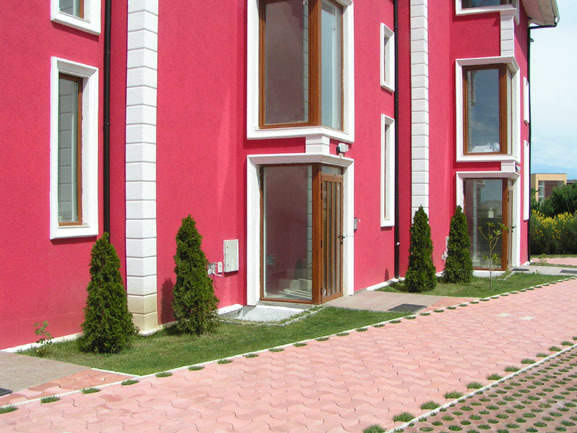 Property management tax includes - paying the electricity, water and telephone bills, local taxes, cleaning, washing, repairs. 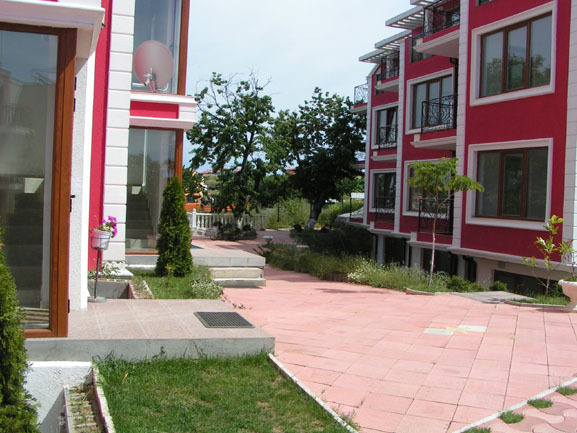 Also in each apartment there is a free cable TV and WiFi. 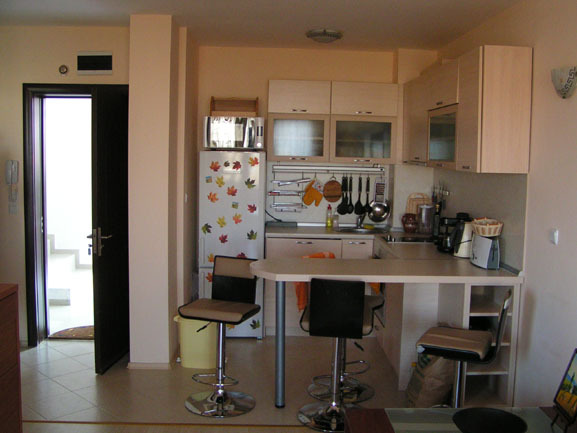 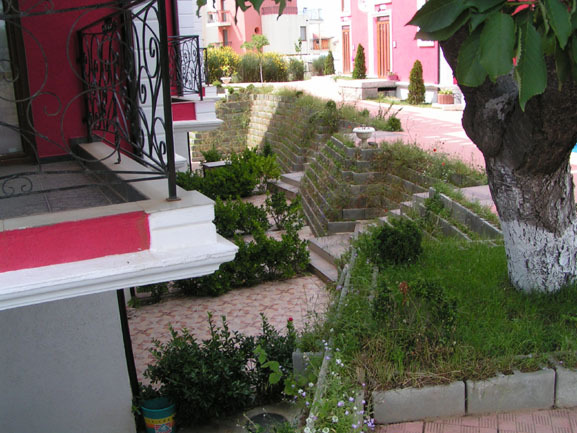 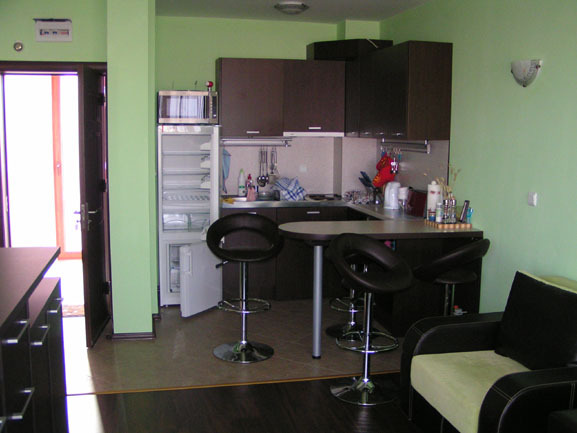 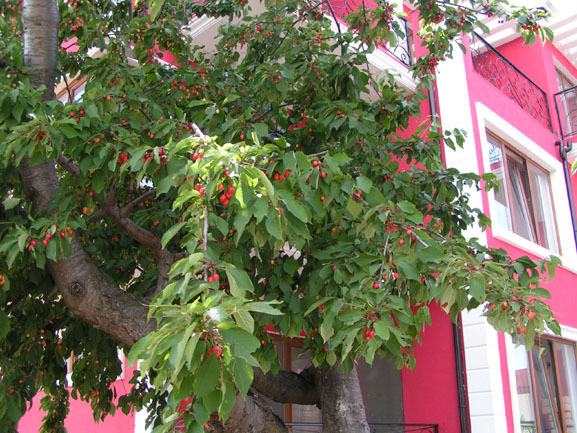 Property management tax - EUR 500 for apartments and EUR 400 for studios. 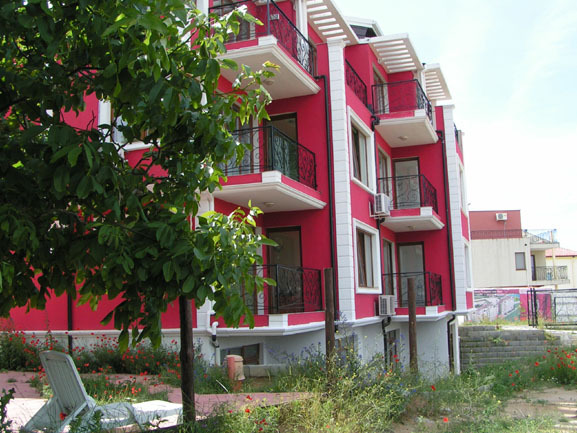 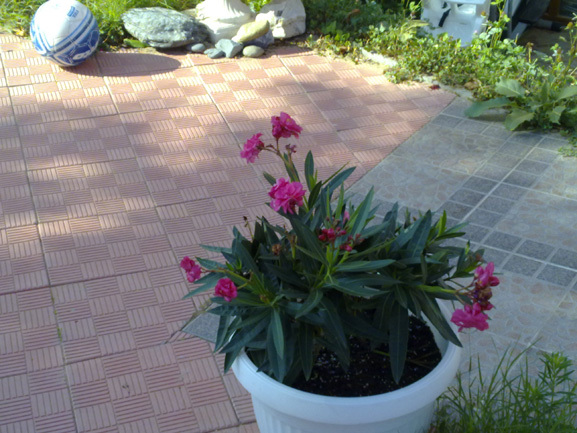 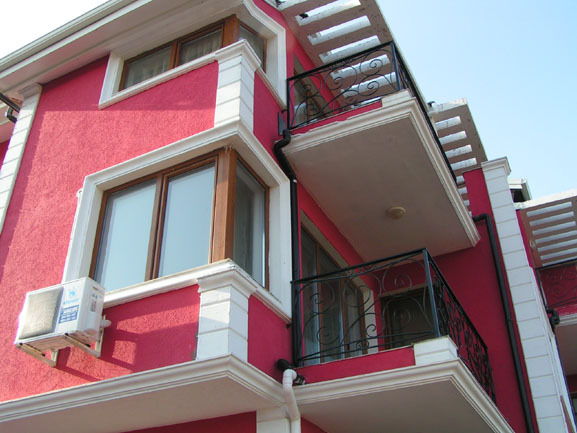 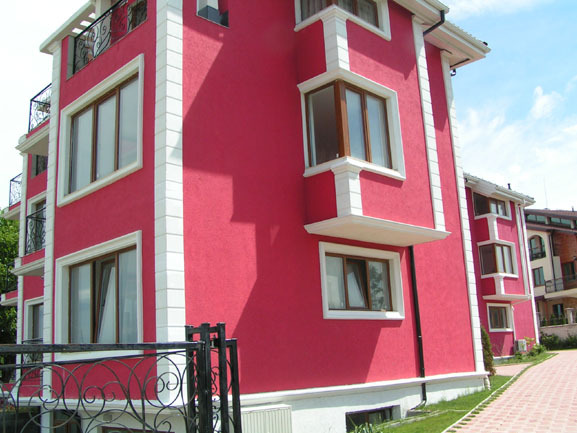 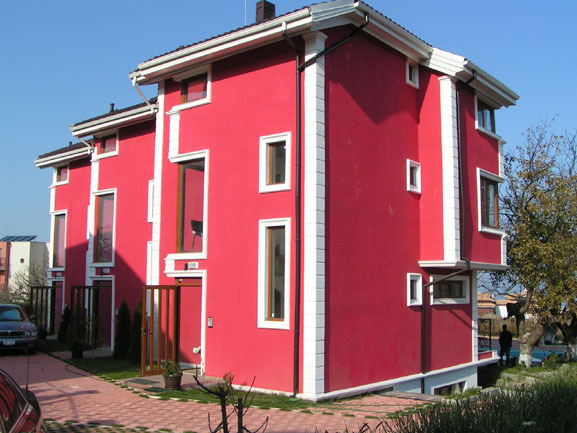 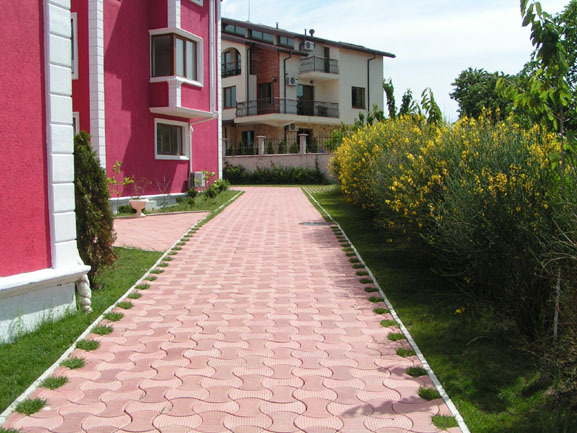 We offer for sale completely finished apartments with terracotta tiles, laminated flooring, fully equipped kitchen box. 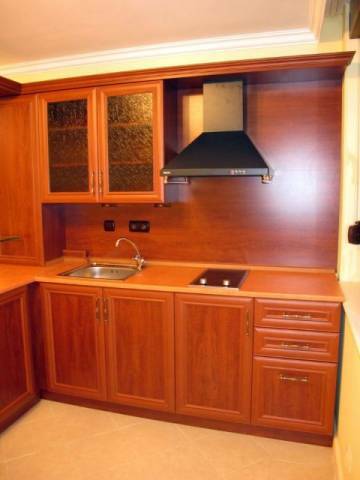 Possibility for extra furniture from a catalog. 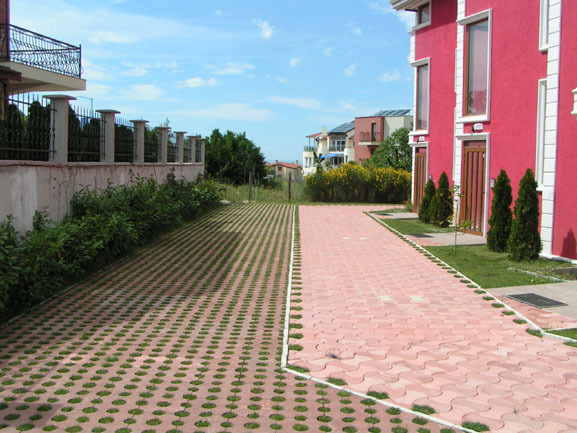 Individual payment plans by negotiated.